… Fascism was touted by Mussolini as a unique combination of thought and action, yet fascism was still seeking an ideology after the Second World War was over. The roots of fascism are many and complex. 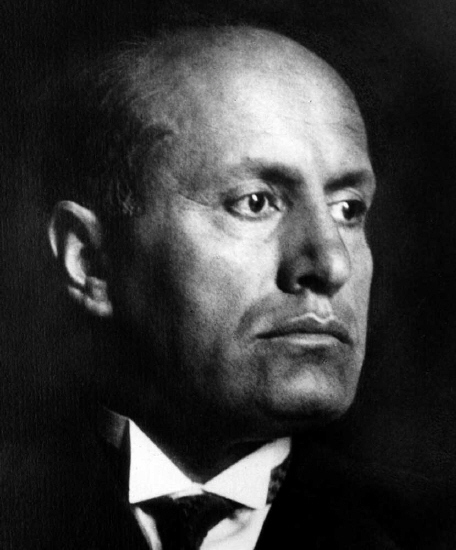 The fascist leadership, notably Mussolini, admitted the multi-faceted influences of liberalism, marxism, syndicalism,risorgimento, socialism, catholicism and nationalism on their ideology … Italian fascism was the first application of what would become a generic ideology encompassing, or allegedly encompassing, movements of the political right in every nation of Western Europe, the United States, the British Commonwealth nations and even Japan. A short interview made to Erich Priebke, in 2005, regarding to his 11th year of imprisonment. He pretty much summed it. if I die, avenge me! It is better to live one day as a lion than a hundred years as a sheep!